Military History Books, TANKART 1,Michael Rinaldi,Lester Plaskitt,Rinaldi Studio Press,ISBN�9780988336315,Befehls Panther G,Tiger I Initial, Sd.Kfz 251/22 Pakwagen,Hetzer,Panzer IV DAK,10.5cm Sturmhaubitze 42,Panzer IV with 88mm Flak Gun, LEGEND: THE STORY OF THE DC-3/C-47/DAKOTA,Philip Kaplan,ISBN�9780955706110, THE VULCAN STORY 1952-2002,Tim Laming,Silverdale Books,ISBN�1856057011,'Red Flag' competitions,'Black Buck' missions,1982 Falklands War, AIR WAR ON THE EDGE,Bill Norton,Midland Publishing,ISBN 1857800885,Israeli Air Force,Suez Campaign,the Six Day War,Yom Kippur War, RED EAGLES,Steve Davies,Osprey,ISBN�9781846033780,US Air Force flew Russian MiG jets,MiG 17,MiG 19,MiG 21,MiG 23,Agressors,T-38,F-5,Red Flag,Nellis,Tonopah. 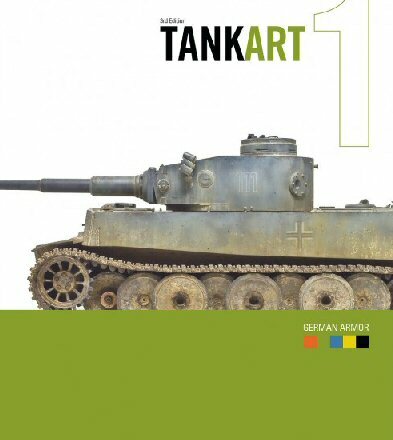 This new third edition of TANKART 1 on modelling German Armor has been expanded to include two additional models. The original five models (Befehls Panther G, Tiger I Initial, Sd.Kfz 251/22 Pakwagen, Hetzer, and Panzer IV DAK) are presented in a refined graphic layout. Guest author, Lester Plaskitt's, world class Sd.Kfz 251/21 is expanded to match the style of the other chapters, including detailed captions explaining his impressive painting and modelling skills. Newly added are two exciting models. The first is a winterized 10.5cm Sturmhaubitze 42, and the second is the famous Panzer IV with 88mm Flak Gun. This model was built after photos surfaced of this unique field-modified vehicle. The chapters on modelling techniques have been edited and updated including the Hair Spray Technique, Oil Paint Rendering and other Techniques. The Douglas DC-3/C-47/Dakota is a breed apart, distinguished by her exceptional design, engineering, durability, performance, and many other fine characteristics. To the millions of passengers, captains and crew who have operated these planes for more than 70 years, she is unforgettable. Without question, the aircraft changed history, opening the era of modern air travel in the 1930s and as the backbone of allied air transport in the Second World War. This new book is a fascinating wartime and post-war history of a significant surviving veteran of that war, C-47A N1844A. 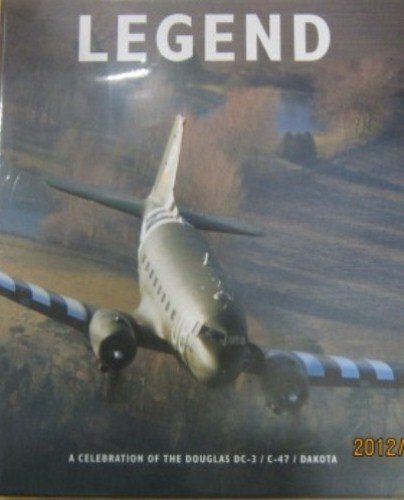 'Legend' is a powerful celebration of one of the most important aircraft of all time. An updated account of the famous "V" Bomber, the front line strike aircraft of the RAF from the 1950s until the 1980s. 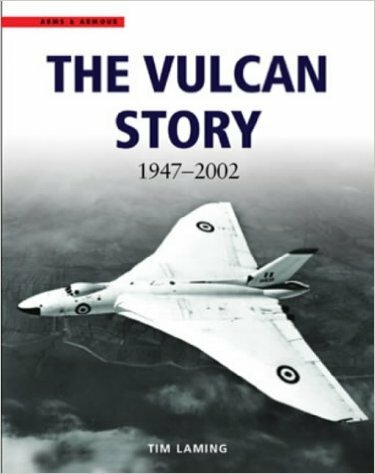 This is its story, with anecdotes and recollections from those who tested, flew and supported it, together with details of Vulcan operations. These include nuclear strike readiness, participation in the 'Red Flag' competitions in the U.S, and the incredible 'Black Buck' missions during the 1982 Falklands War. The book includes full technical data and operational details plus a facsimile of the official RAF Aircrew Manual. 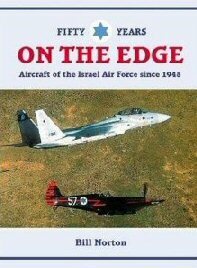 A history of the Israeli Air Force and its aircraft since 1947. 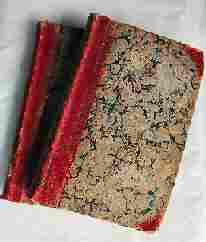 Previous books have been sensationalist and low on factual content, or lacking in fundamental research. Bill Norton has trawled through thousands of documents, reports, and illustrations to produce a work that is staggering in its depth. Detailed type-by-type coverage is supported by hundreds of photographs from the IAF's formative days, through the Suez Campaign, the Six Day War, Yom Kippur and on to today's sophisticated force. Includes full colour illustrations of all of the unit badges of the IAF. 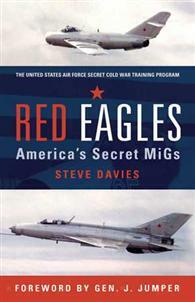 From the mid-1960s until the end of the Cold War, the US Air Force acquired and flew Russian-made MiG jets, eventually creating a secret squadron to expose American fighter pilots to the enemy aircraft they were likely to meet in combat. In this program MiGs were secretly acquired and selected ace pilots were trained to fly the assets - exactly as they were flown by America�s enemies. This book tells the fascinating story of the secret, Nevada based Red Eagles Squadron, using recently declassified information and firsthand accounts from the pilots who took part in the program. This is a new copy.Pre-owned copy also available @ �12.00 - Please enquire.